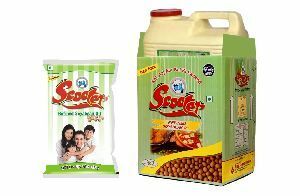 We are offering the finest Refined Soybean Oil under the brand name of Scooter. It is very useful for daily cooking purposes. 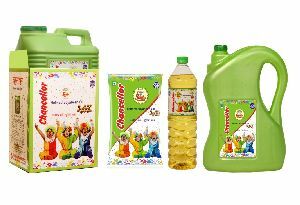 Our Refined Soybean Oil has been famous widely because it gives sweet aroma to food items and also it is very good for health. It consists PUFA and MUFA in rich quantity which are considered very essential for the human body. 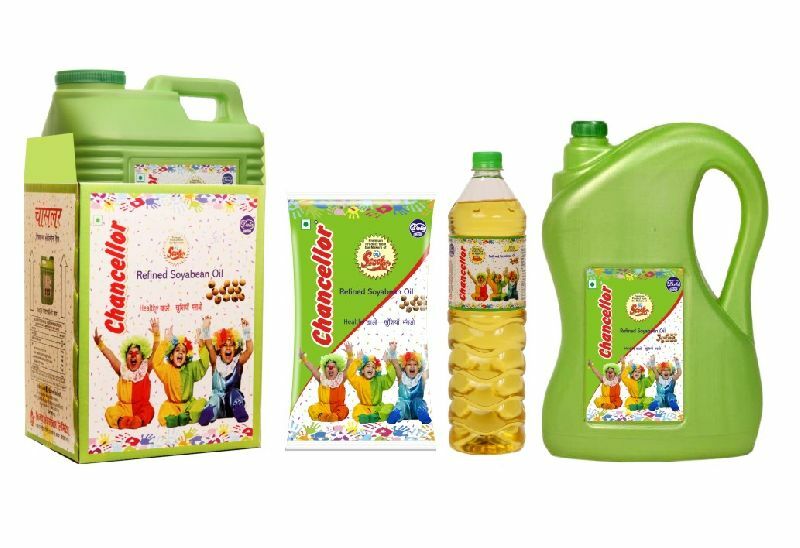 We provide Refined Soybean Oil in different units & packing like pouch, PET bottle, HDPE jar, tin container etc. 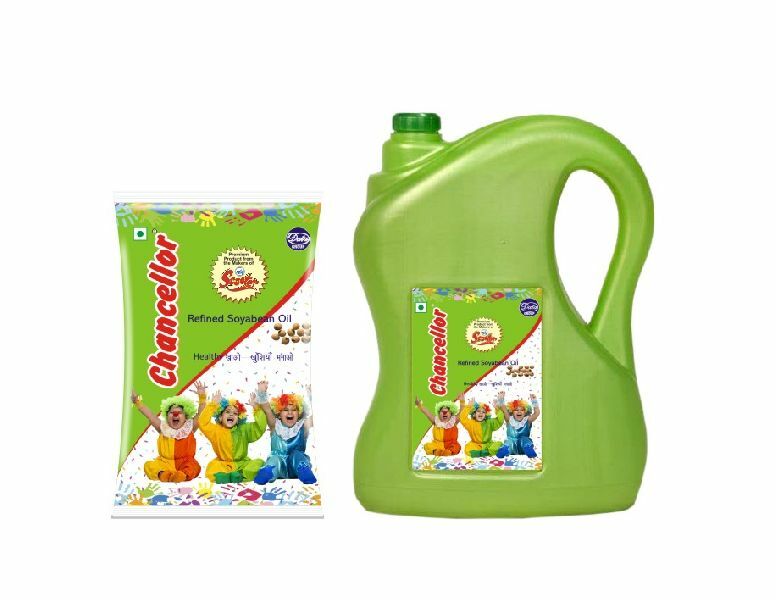 Last but not the least, we offer this product at a very reasonable price.